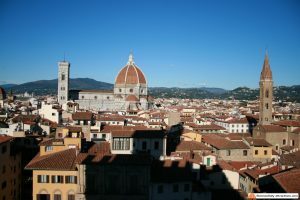 The Medici family has been the most important family in Florence history, having ruled the town with almost no interruption for three centuries. 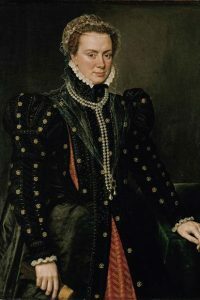 At some point, in the early 16th century, the Medici were one of the most important families in Europe, being Dukes in Florence, Popes in Rome and Queens in France. 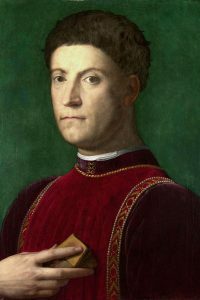 The Medici are also known for having been the patrons of the Renaissance: their commitment with arts is one of the reasons (together with their importance) why we have countless Medici family portraits. If you look at my interactive Medici family tree, you will notice how we know the face of all the important members of the family, plus many more of them. 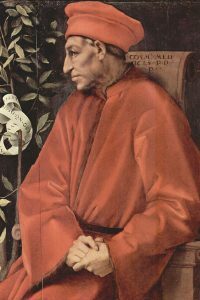 There are also many Medici family portraits hidden in Renaissance paintings, frescoes and sculptures: some of them are just symbolic (not representing the real features of the face), some other are realistic; for some more Renaissance works, they might be hidden Medici family portraits, but we are not sure. In the following photo gallery, I will try to give you as much information as I can on the works of art represented in the pictures. When possible, I will link to the biography of the artist, to articles describing the works and to the biography of the people represented in the painting. Each post will also list the portraits of wives/husbands, where available. I will add links to the other posts as soon as they’re published. The Medici family started their career as rulers of the town in a subtle way. Generally not involved in the institutions, they influenced the elections to have favorable governments. Officially they were simple citizens, but everybody knew they were the ones taking the important decisions, so that in many cases, foreign ambassadors made a visit to the Medici palace even before reaching Palazzo Vecchio to meet with the official government of the Republic. 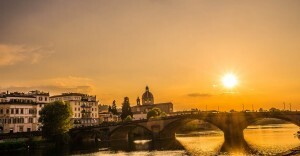 Notes: Cosimo was the first Medici to rule the city of Florence. For starting the Renaissance and promoting Florence as the richest city in Europe, he is remembered as pater patriae. Notes: Contessina de Bardi was the wife of Cosimo The Elder. 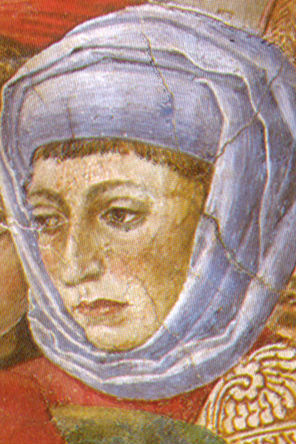 This could be a hidden portrait of Contessina in the famous Journey of the Magi fresco by Benozzo Gozzoli. 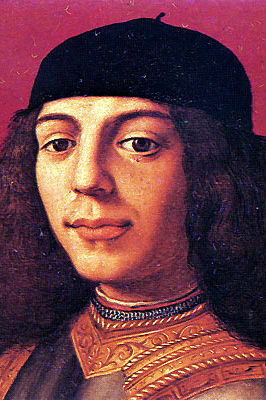 Notes: Piero was the firstborn of Cosimo the Elder. Affected by gout, he died just 5 years after his father. He was a fine expert in arts and continued the family tradition to sponsor artists. Notes: Lucrezia was the wife of Piero the Gouty and mother of Lorenzo the Magnificent. 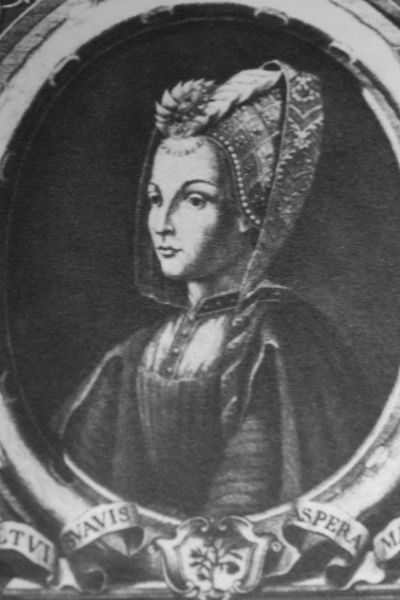 A very influential woman, who arranged the marriage of Lorenzo with Clarice Orsini, a noblewoman from Rome. This was the first step to introduce the family to the Roman aristocracy. 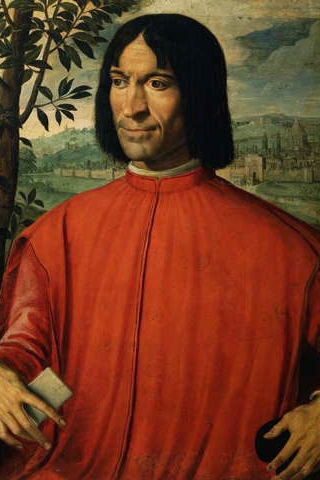 Notes: Lorenzo the Magnificent is one of the most famous members of the Medici family. He sponsored the careers of Botticelli, Michelangelo and many more artists in Renaissance Florence. 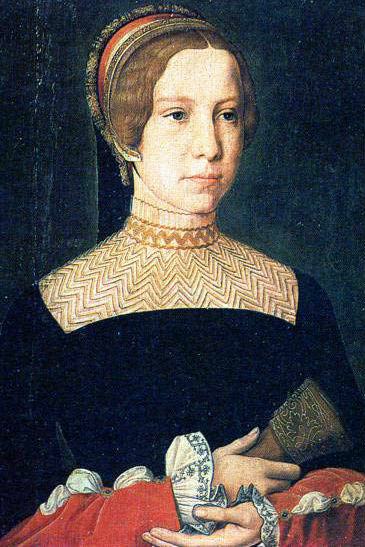 Notes: Clarice Orsini was the wife of Lorenzo the Magnificent. She was very important in helping the career of her second son Giovanni in the catholic church. Later Giovanni will be elected Pope Leo X. Notes: first son of Lorenzo the Magnificent, Piero ruled the Republic for a short time, since 1492 (death of Lorenzo) to 1494, when the family was banished from the city. 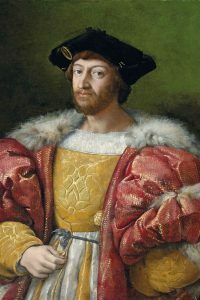 Notes: illegitimate son of Giuliano (brother of Lorenzo the Magnificent), Giulio ruled the republic after the return of the Medici, while also helping his cousin Giovanni (elected Pope Leo X) . 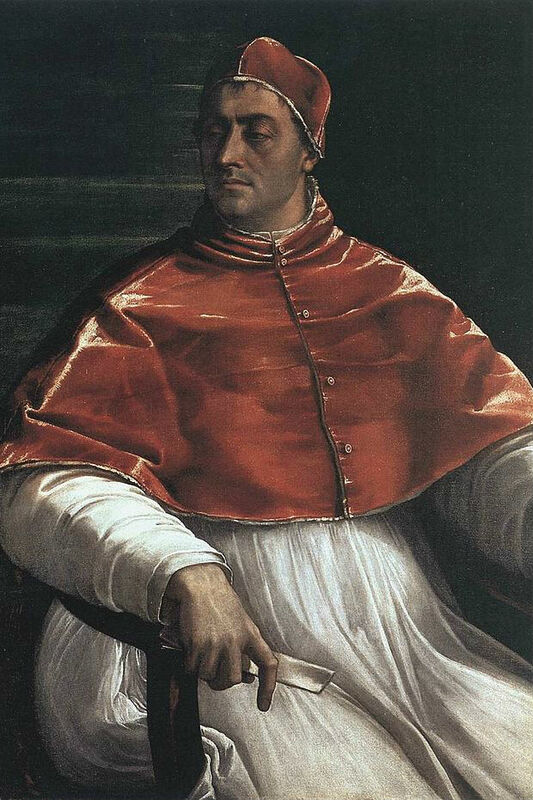 Later Giulio will become Pope himself with the name of Clement VII. Notes: firstborn of Piero the Unfortunate, Lorenzo shared the duties as ruler of the republic of Florence with Giulio after the return of the Medici (1512). 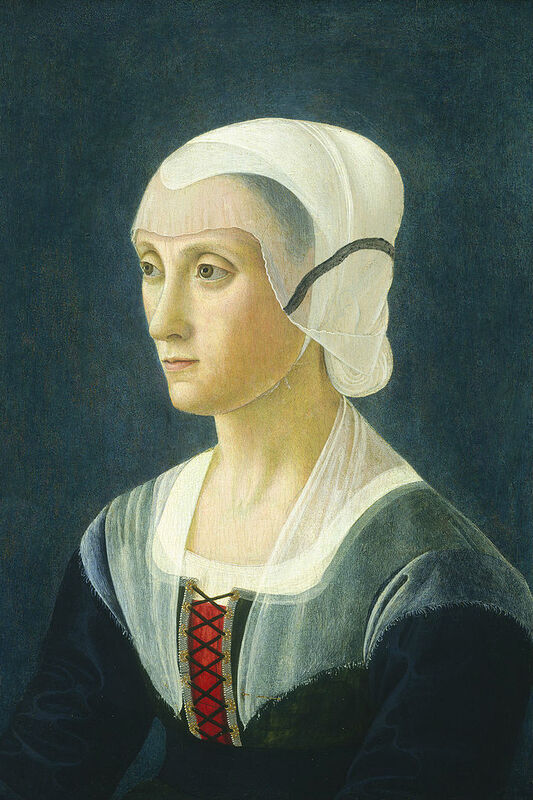 Notes: wife of Lorenzo, Duke of Urbino, died very young, together with her husband, because of the plague. 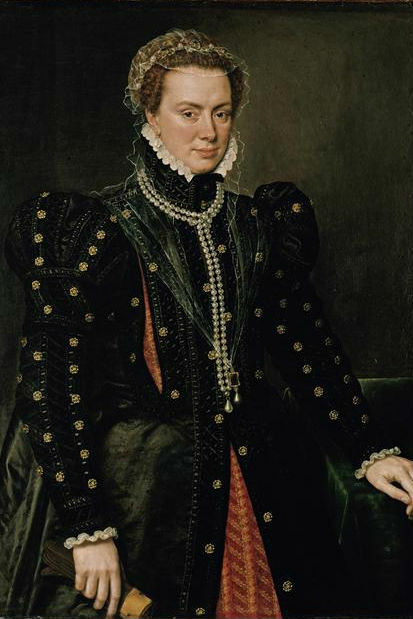 She was the mother of Caterina de Medici, future Queen of France. 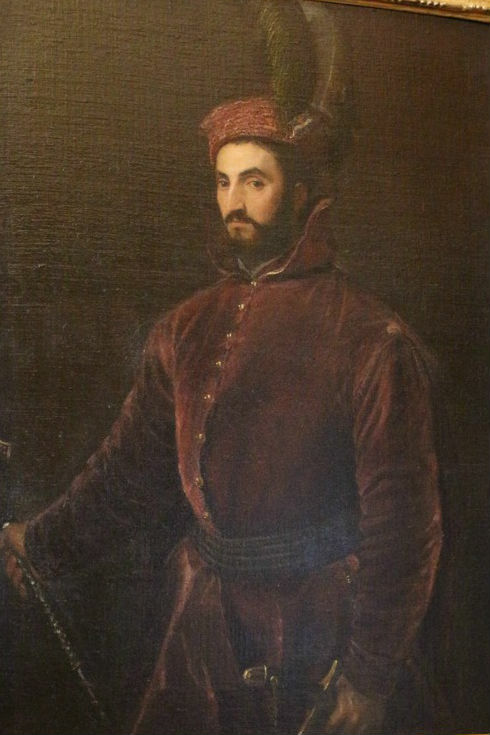 Notes: grandson of Lorenzo the Magnificent, Ippolito ruled the republic of Florence together with Alessandro after the election of Giulio as Pope Clement VII. The Pope favored Alessandro, who probably was his son. Notes: officially son of Lorenzo Duke of Urbino, but most probably son of Pope Clement VII, was the last ruler of the Republic of Florence. Thanks to an agreement with the holy Roman Emperor Charles V, Alessandro was named Duke of Florence. Notes: wife of Alessandro from 1536 to 1537, when her husband was assassinated. 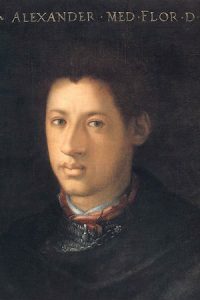 Later married again with Ottavio Farnese. Late in her life she became governor of the Netherlands.